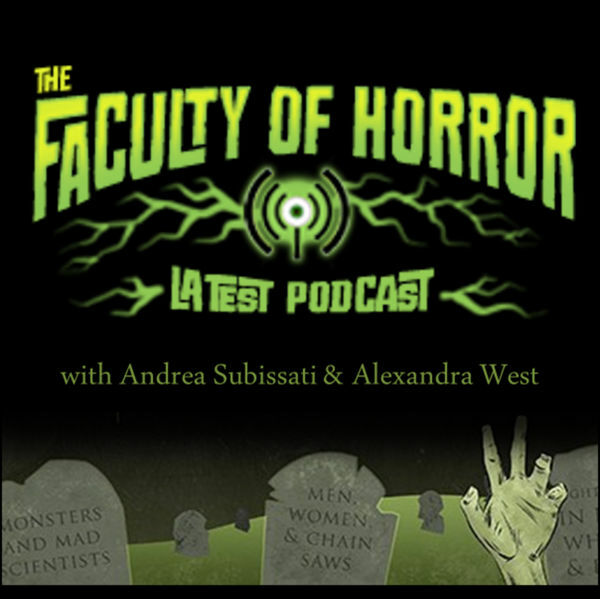 The Faculty of Horror rings in 2018 with two new episodes! In addition to an episode on Tomas Alfredson's Let the Right One In, check out our first-ever live podcast recording on American Psycho from Salem Horror Fest! 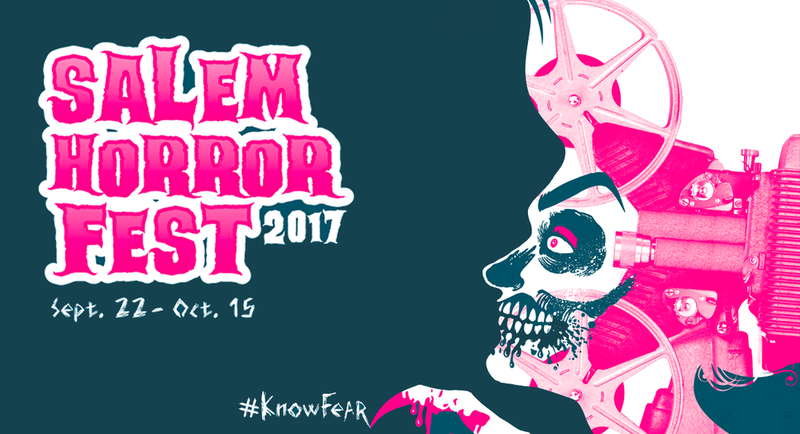 Rue Morgue Executive Editor ANDREA SUBISSATI will be on hand at this year's SALEM HORROR FEST (Sept 21 - Oct 15, Salem, Massachusetts), along with her Faculty of Horror co-host ALEXANDRA WEST for WOMEN WITH GUTS, a celebration of women in horror.